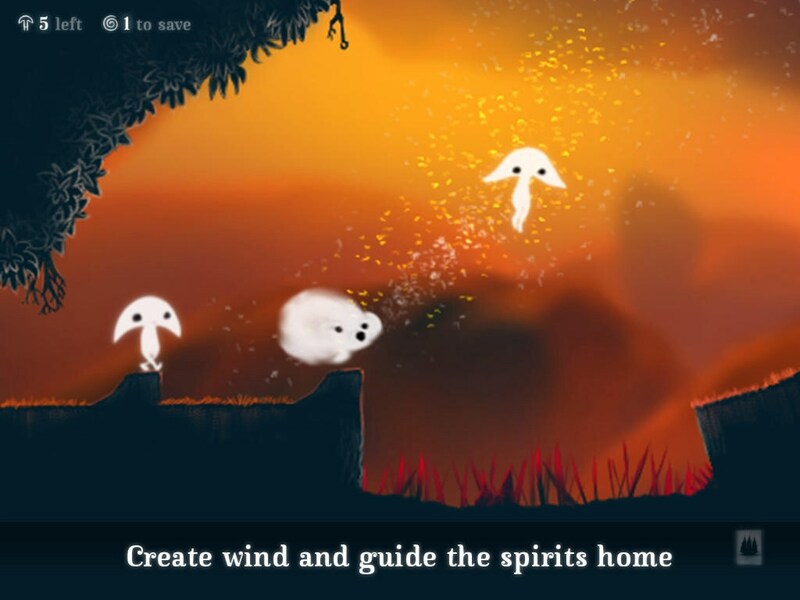 Spirits – Games for Android 2018 – Free download. 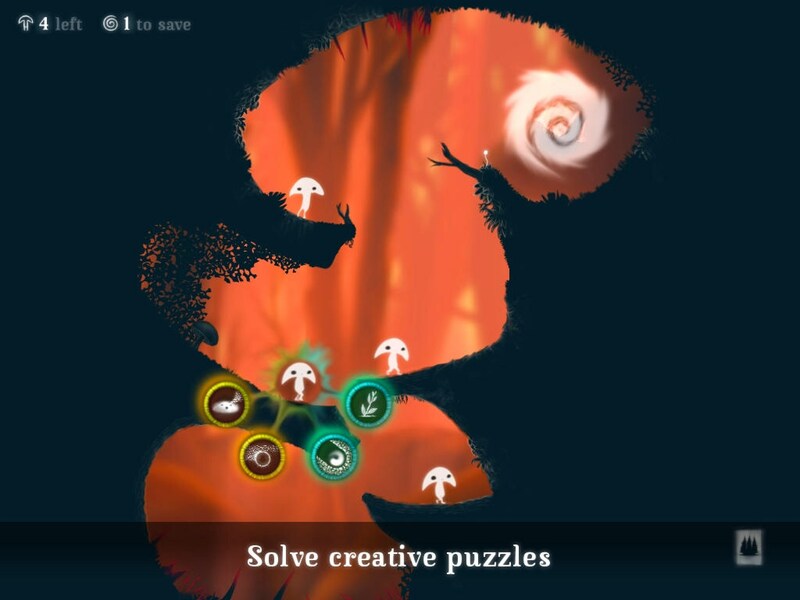 Spirits – Fallen leaves are still alive. 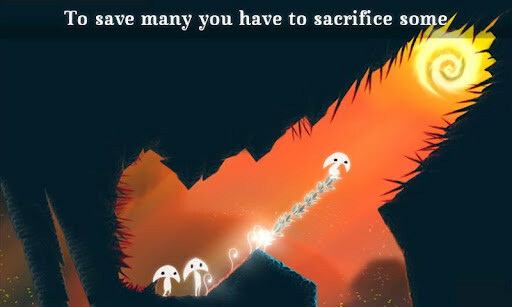 Spirits - this is a very original game for Android-devices with a very calm and in spite of all the difficulties, soothing gameplay. Every fall (by the way, it is not far off), most of the trees shed their leaves, covering it all around. As it turned out, leaves quite animated, and after falling off their souls have to go to another world. 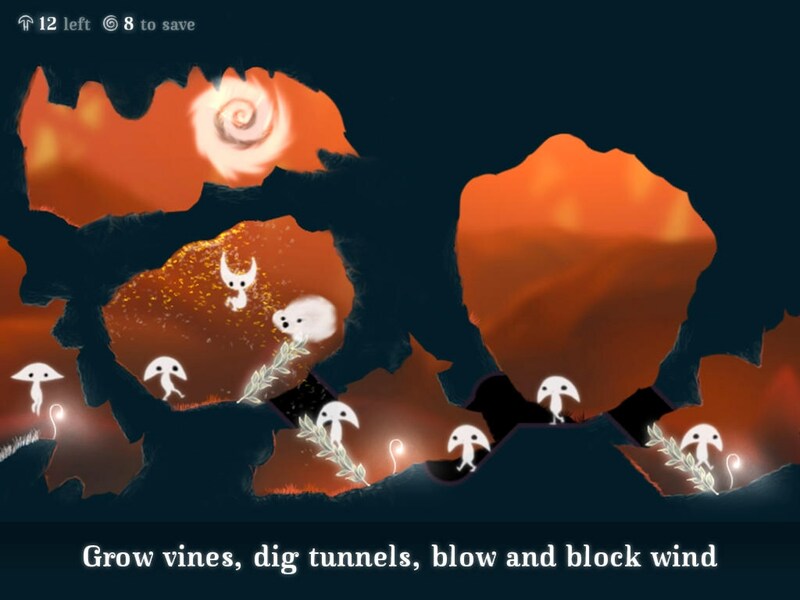 Unfortunately, the entrance to the underworld is only possible through the portal, and you should do everything possible to soul leaves to get to him. 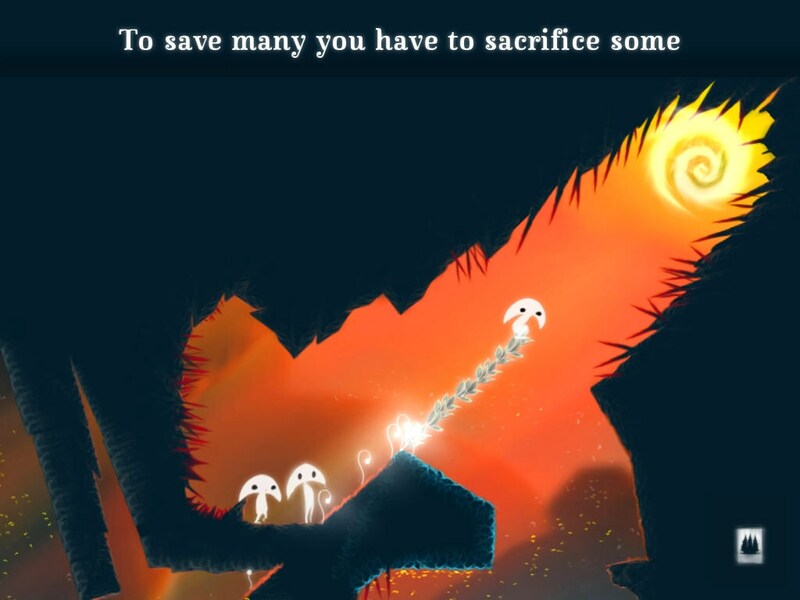 For this you will have to sacrifice some souls, turning them into clouds, which creates wind in certain directions, or in small plants serving for other kind of ladder, as well as forcing them to drill down or stop the air flow. 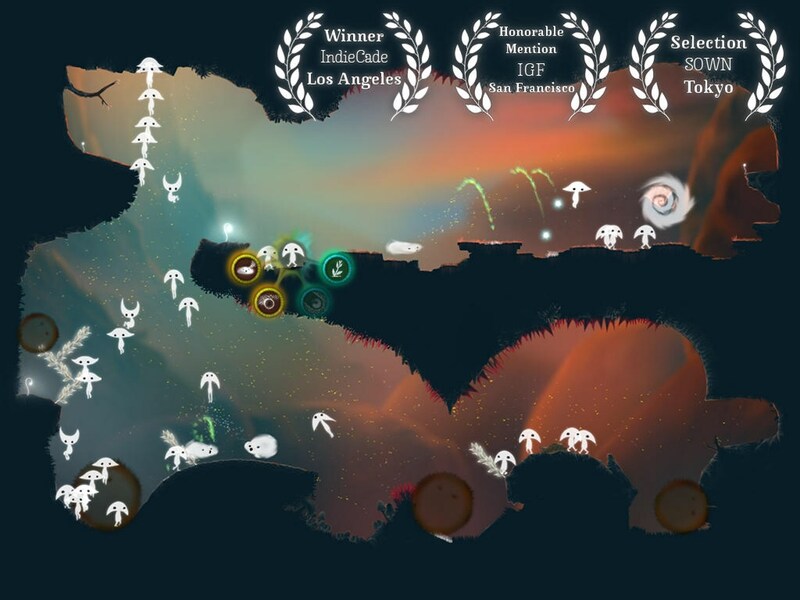 Graphics and control in SpiritsIn the game you will appreciate the chic graphics and excellent music. Control of the game is very simple. To make another soul in one of the aids, just click on it, then select from the available options that you need, and then to determine the direction of impact (gentle breeze, a tunnel or germ).